You captured such a great photo of the Bridge of Rhonda, The Mirador is fascinating to look at 🙂 It’s so interesting to see old ruins, The abandoned mansion I can imagine was really magnificent at one time. I couldn’t find any information about it Tina, but I’d love to learn more too. That is close Jurga! But Portugal deserves some time on its own too, so have a great trip! Thank you for sharing some amazing photo opportunities. 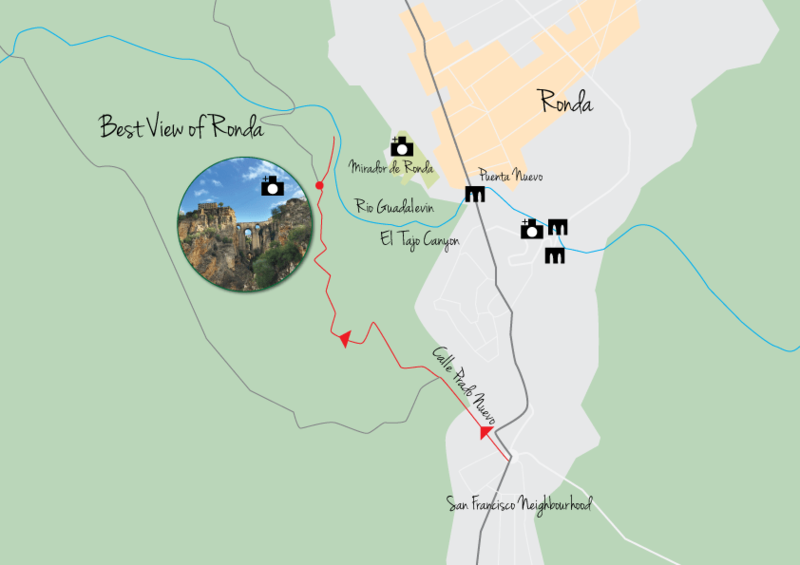 Ronda seems to be a place well worth a visit. The view from the bridge of Ronda is really impressive. Thank you Marlies, I had a lot of fun trying to find the best spots to see Ronda. What a beautiful city! I really love that bridge. I think I may have to put this roadtrip on my bucket list. Good idea Stacey! It is worth it. The Bridge of Rhonda is now on my list – I would love to capture that beautiful spot for myself! I can’t actually believe I haven’t been here yet – especially when my folks live in spain! How is that possible Vicki!?? Go!! Oh I’d love to see the bridge of Ronda. It wasn’t on my list. Now it’s time to put it on the list. What a great looking spot. The bridge photo is incredible! Thank you Adam, the town is like a fairy tale. Ronda is such a fun place to walk around. I loved the views from down below but walking around town is also amazing. Thank you Charles, I loved the different layers of the city Ronda. I remember when I was an exchange student in Spain we visited Rhonda. My favorite view was definitely from below. Scrambling along the rocks on the way down, however, gave me a nasty introduce to stinging nettle. Youch! Ouch, that does sound like a painful experience Hillary. I loved the view from below too. Thanks Naomi. Interesting to read what you write obuot Ronda. Was there two years ago, and we had a great day in the town. 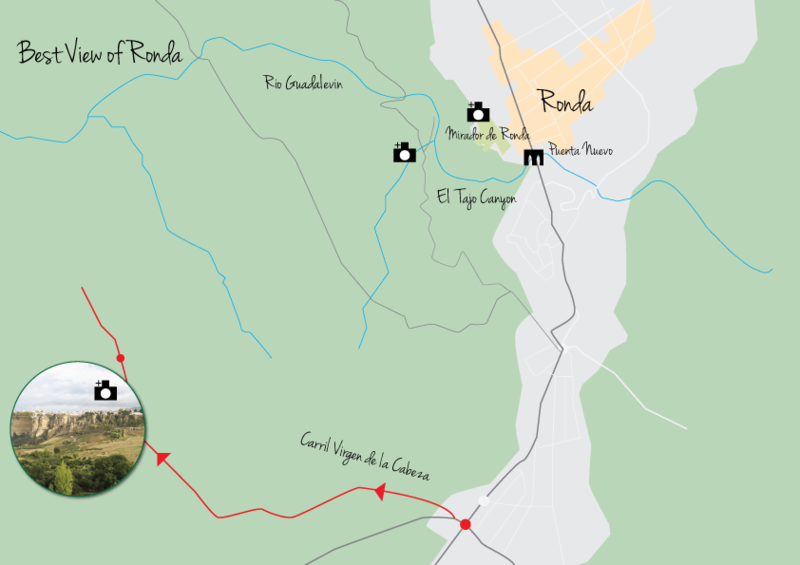 If I go back to Ronda, what I think I do, I will have your guide with me. Thank you Ivar, I think I might go back one day myself too.